Risk assessment studies represent the first step of the cycle for disaster reduction. These are essential elements for planning measures and taking actions in the even of a catastrophe and for developing an adequate risk management program. Safety & Risk studies must be updated on a regular bases to incorporate emerging traffic situations, new experiences, investments and scientific and technical discoveries. 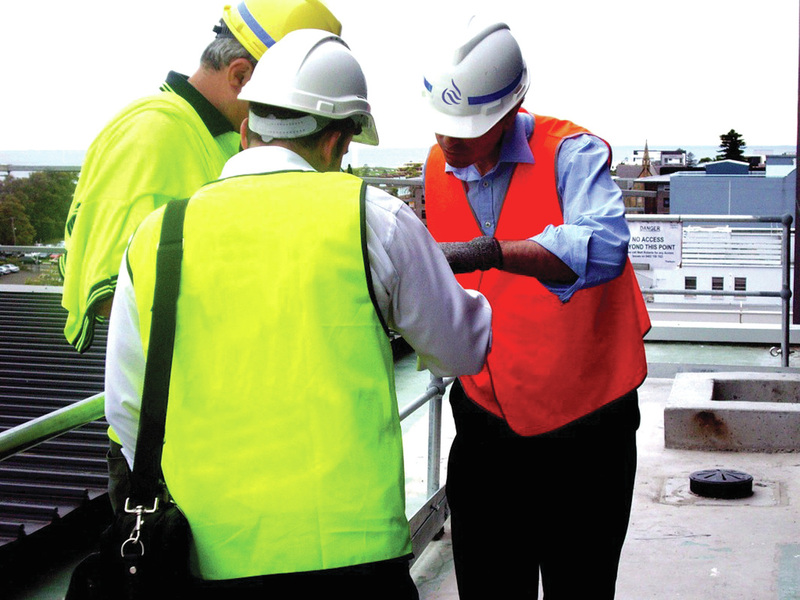 HAZOP studies are a part of Risk Assessment and it is one of the most effective and widely used hazard identification techniques. As an approved Safety & Risk Consultancy service provider within the Kuwait Energy Sector, NAPESCO has executed several Safety & Risk studies and have also partnered with other internationally recognized service providers to provide multi-disciplinary Safety & Risk Consultancy services. Health and safety at work is an issue affecting all businesses and implementing an occupational health and safety (OHS) system is now a legal requirement in many countries. NAPESCO provides OHS Consultancy services including formulating Health and Safety policies suitable for your individual circumstances. NAPESCO is well positioned to work with the organizations to address their worker health and safety issues.